One of the most popular containers on the market, designed for the storage of high-density small parts. Made with injection molded heavy-duty FDA approved polypropylene, Stackable Bins resist oil, grease and are unaffected by most chemicals for long term performance. 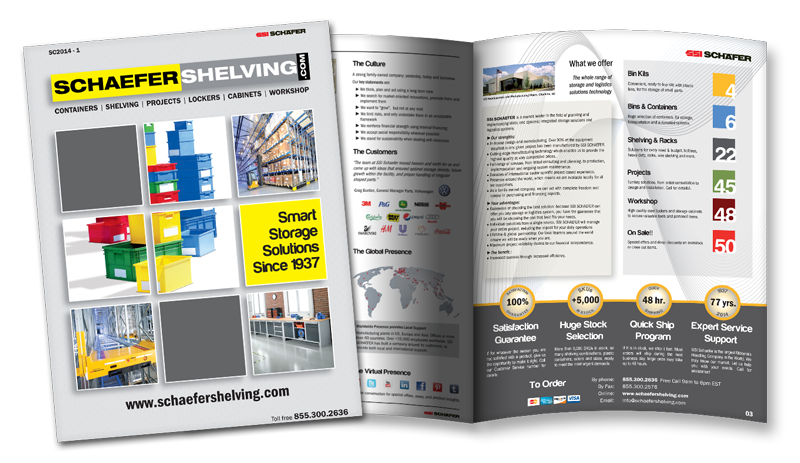 Modular to R3000 Shelving Systems for maximum Cube utilization in your storage area. Double wall construction for high strength and durability. Ergonomically designed, recessed grip handle on back for easier manual handling. Four popular colors in stock, blue, red, green and yellow. 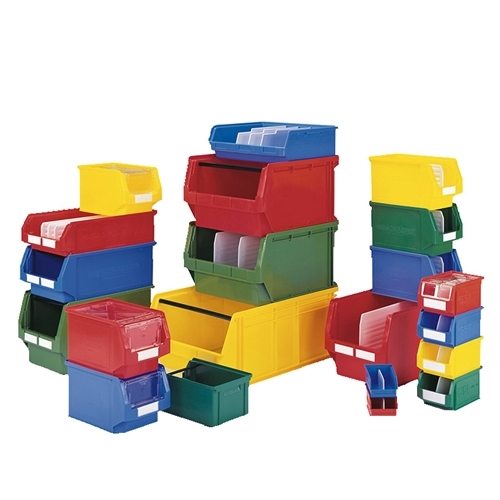 Large selection of accessories for optimal use of containers. Available in stock, ready to ship for fast and quality service.